The Best Furniture Podcasts from thousands of Furniture Podcasts on the web using search and social metrics. Subscribe to these audio podcasts because they are actively working to educate, inspire, and empower their readers with frequent updates and high-quality episodes. Furniture Podcast newsletter is a comprehensive summary of the day's most important audio podcasts episodes from the best podcasters on the web, and delivered to your email inbox each morning. To subscribe, simply provide us with your email address. Richmond, VA About Podcast Hi, we're John & Sherry! Here you'll find nearly 3,000 free DIY & decorating projects and updates, from painting & home improvement to crafting, organizing, furniture makeovers, & more. Facebook fans 184,279. Twitter followers 29,485. About Podcast Interviewing the most successful interior designers from across the country, talking the business of interior design. About Podcast Design Between the Lines is the only Design and Home Furnishings Podcast where we talk with the real game-changers, industry innovators, and lifetime legends of the Home Furnishings Industry. It is here that we sit down with the people who craft the furniture industry into what it is today and to learn a little bit more about life in their world. Monroe, MI About Podcast Furniture Academy, provides living room furniture ideas and living room decor and much more. Facebook fans 19,995. Twitter followers 13,957. London, England About Podcast Everything you need to know about the world of design, from furniture to fashion and craft to architecture. Expect fresh stories, new finds and designers and all the latest news from the world's most exciting studios. Facebook fans 20,481. Twitter followers 12,979. 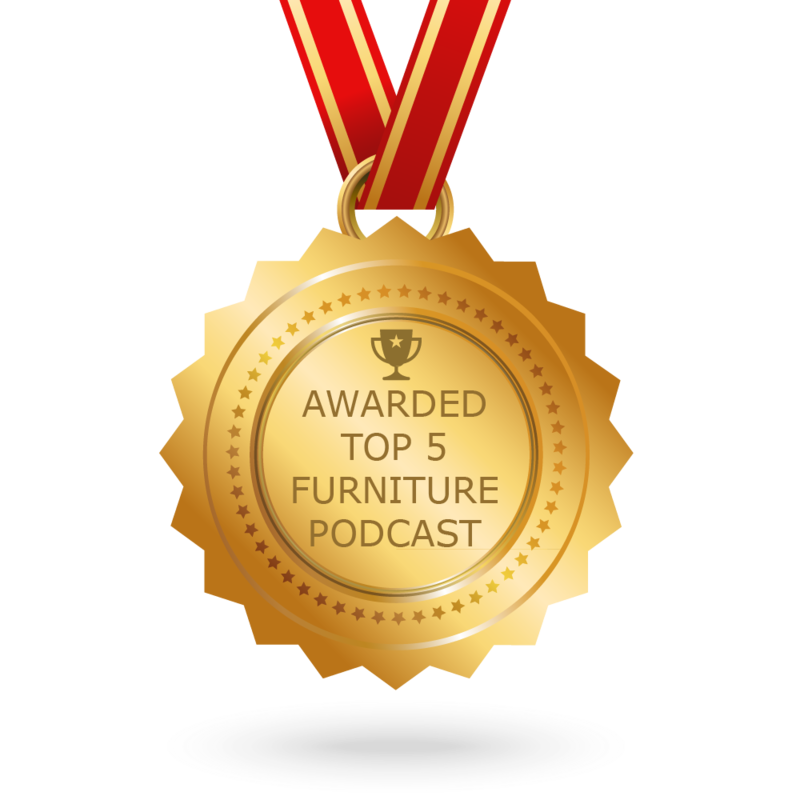 CONGRATULATIONS to every podcast that has made this Top Furniture Podcasts list! This is the most comprehensive list of best Furniture Podcasts on the internet and I’m honoured to have you as part of this! I personally give you a high-five and want to thank you for your contribution to this world.